U.S. #4225 from the 2008 American Scientists set. 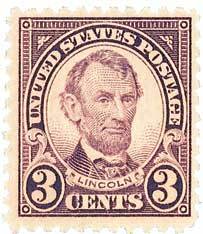 U.S. #555 is based on a photo taken just a few days before Lincoln’s 55th birthday. On February 27, 1860, Abraham Lincoln gave one of the most important speeches of his career – the Cooper Union Address. By late 1859, there were several contenders in the running for the following year’s presidential race. The Republican expected to win at that point was William Seward, though many in his party thought he might not be electable. U.S. #C147 from the Scenic American Landscapes series. 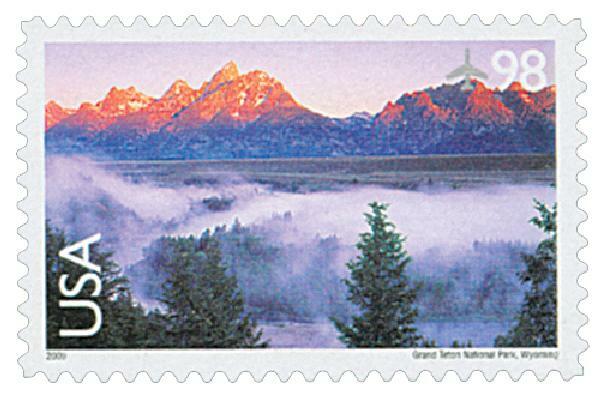 On February 26, 1929, President Calvin Coolidge signed legislation creating Wyoming’s Grand Teton National Park. Evidence of Native Americans in this area of northwestern Wyoming dates back 11,000 years, when migratory hunter-gatherers spent their summers at Jackson Hole. By the early 1800s, Eastern Shoshone tribes were living in the mountains and were known as “Sheep-eaters” or Tukudika, for their dependence on bighorn sheep. 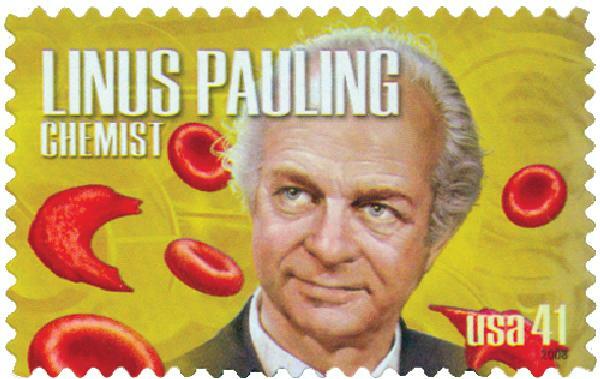 U.S. #1172 was issued a year and a half after Dulles’ death. 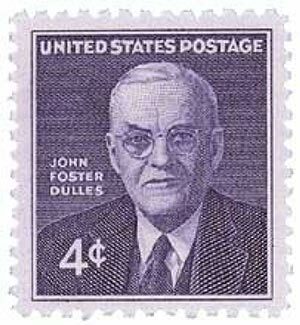 John Foster Dulles was born on February 25, 1888 in Washington, D.C. The oldest of five children, Dulles attended school in Watertown, New York before entering Princeton University. There he served on the debate team before graduating in 1908. Dulles went on to attend George Washington University Law School. U.S. #822 from the 1938 Presidential Series. 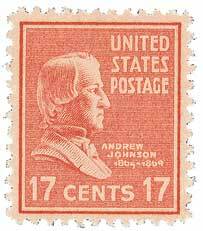 On February 24, 1868, Andrew Johnson became the first American president to be impeached. When Abraham Lincoln ran for re-election in 1864, his party felt he needed a Southerner to help repair the nation following the anticipated end of the Civil War. As a Southerner, a strong Unionist, and a leading member of the War Democrats, Andrew Johnson was an ideal candidate and they won by a landslide. 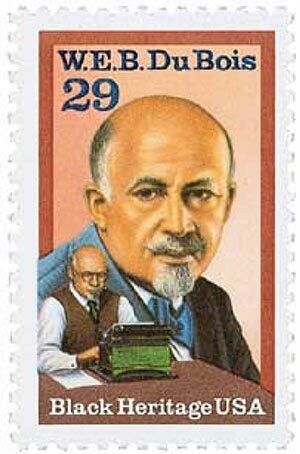 U.S. #2617 – Du Bois was the 15th honoree in the Black Heritage series. William Edward Burghardt Du Bois was born on February 23, 1868, in Great Barrington, Massachusetts. Du Bois attended an integrated school where his teachers recognized his talents and encouraged his ambitions. This positive environment led Du Bois on a path to use his knowledge to empower African Americans.